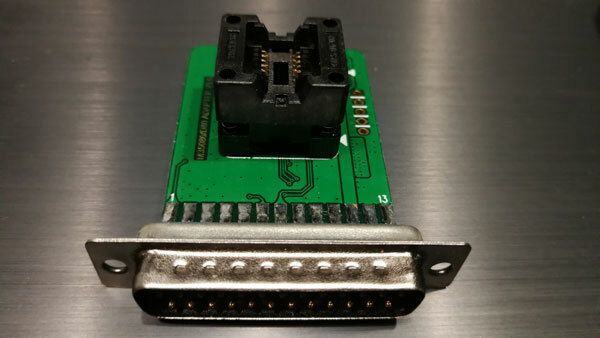 Read data with VVDI-Prog and M35080/D80 adapter: save time, easy way (no need solder), 100% success!!! 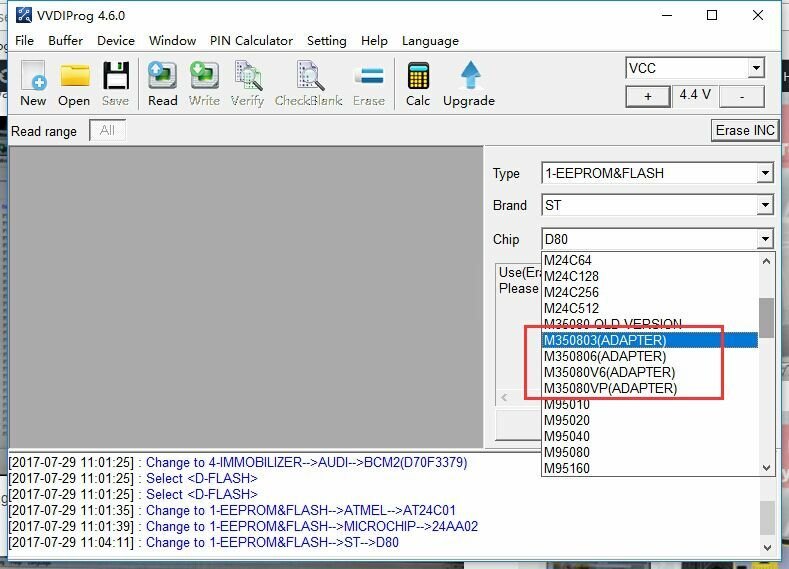 If you are not equipped with good soldering technique, you may fail to read data with VVDI Prog only. 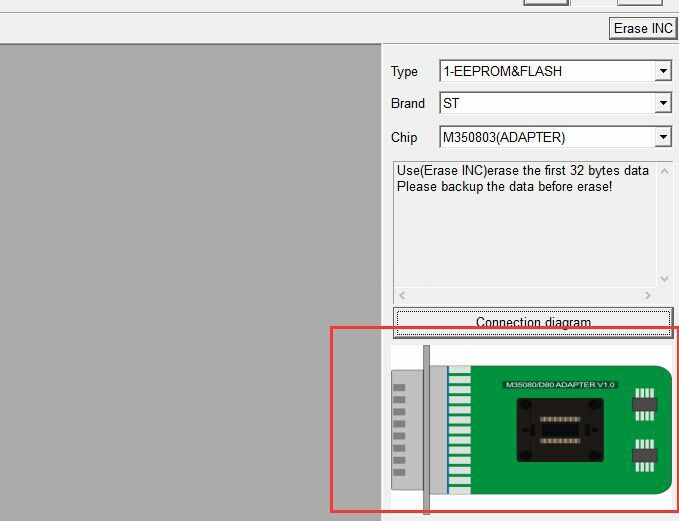 But if you have a M35080/D80 adapter, you’ll have 100% success. 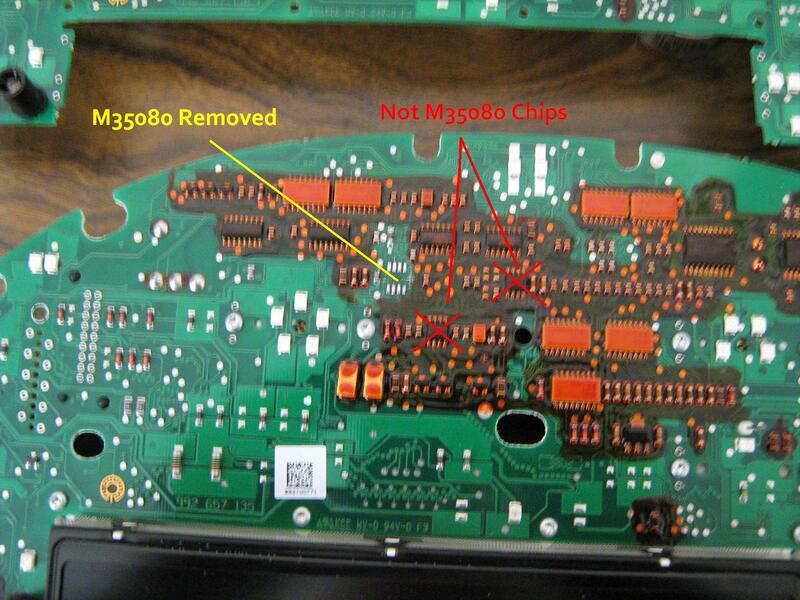 No need solder, save time, safe.